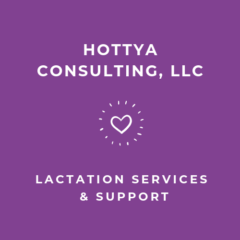 Michelle Hottya is an International Board Certified Lactation Consultant (IBCLC) in private practice serving the families of the Phoenix, AZ metro area. 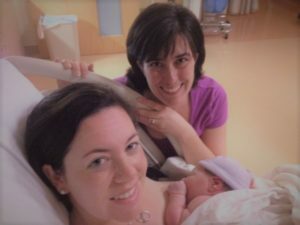 She has been working with pregnant and postpartum families since 2006, starting as a doula and birth assistant, and as an IBCLC since 2013. Michelle is a former Breastfeeding Counselor with Breastfeeding USA and former President of the Arizona Birth Network. She is a passionate advocate for the rights of pregnant and breastfeeding parents, notably as a member of the grassroots committee who successfully lobbied for the passage of the Arizona Breastfeeding Protection Act (A.R.S. 41-1443 and 13-1402). Michelle is a 2017 graduate of Emerge AZ and co-chairs the Arizona Nationwide Nurse-In.